Welcome to our website! 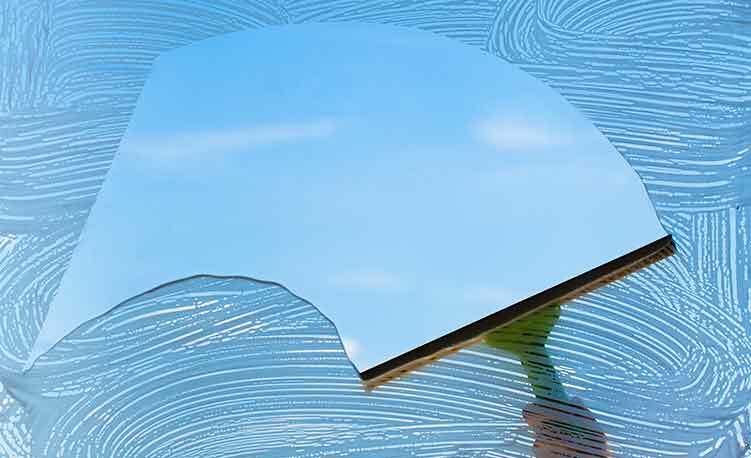 Nick's Window Washing and Screen has been a trusted name for window and screen door washing and repair in Wildomar and the surrounding area for many years and we would like to offer our services to you! 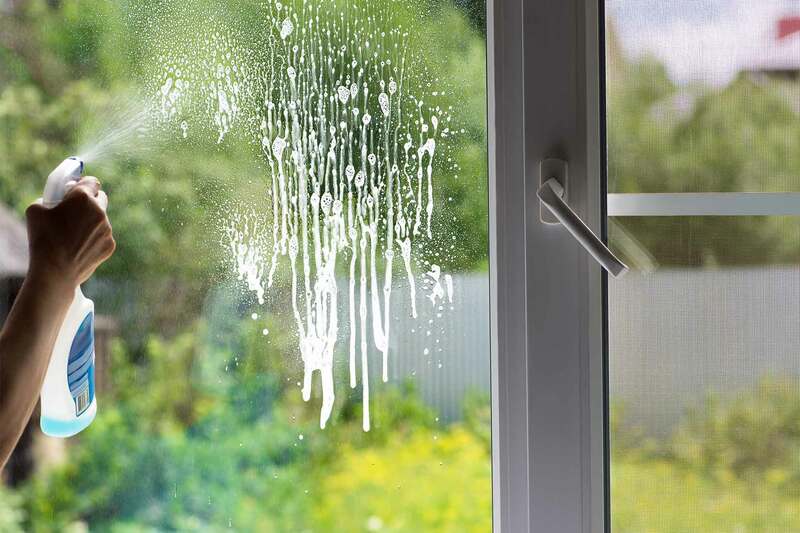 In the last decade there have been many improvements in the window industry and we take exceptional care to continuously update ourselves on any and all new developments. Give yourself a break and call the window cleaning experts in Temecula, Murrieta, Corona! Nick's Window Washing and Screen provides professional window washing services as the perfect addition to your house cleaning regimen and the regular maintenance of your commercial property. Every single window we clean is thoroughly washed, squeegeed and then polished to perfection using high quality micro-fiber cloths. 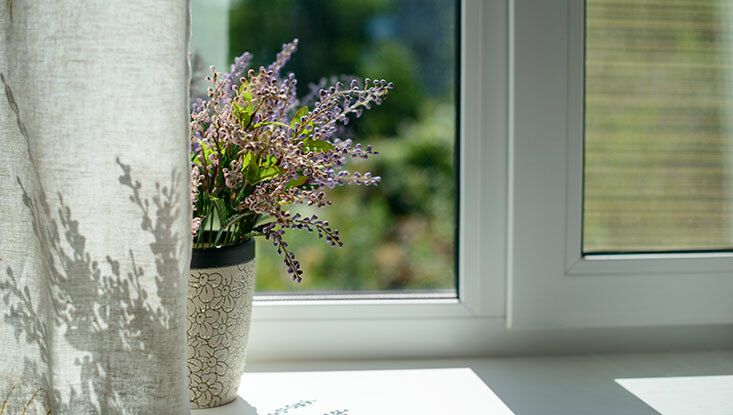 Window sills are wiped clean on the outside and window screens and ledges thoroughly washed on the inside of your residential or commercial property. 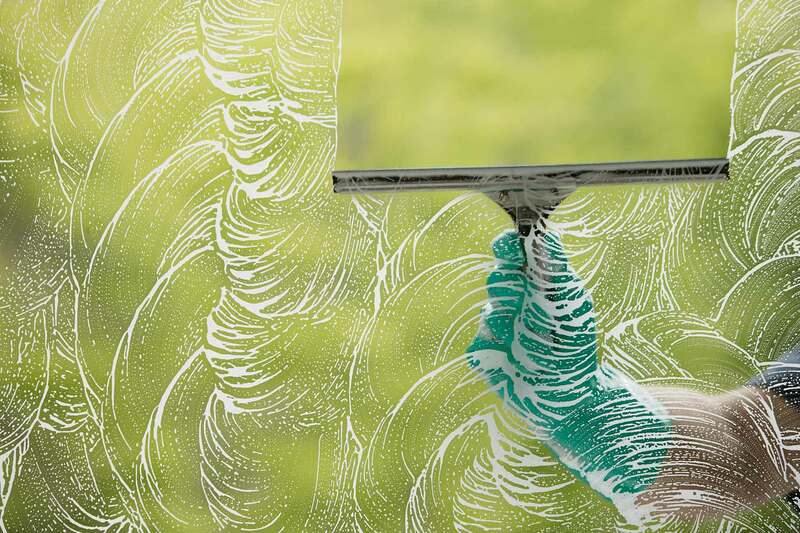 Window washing serving with Nick's Window Washing and Screen begins with a free no obligation in-home estimate and ends with a professional installation of beautiful new windows for your Wildomar home or business. 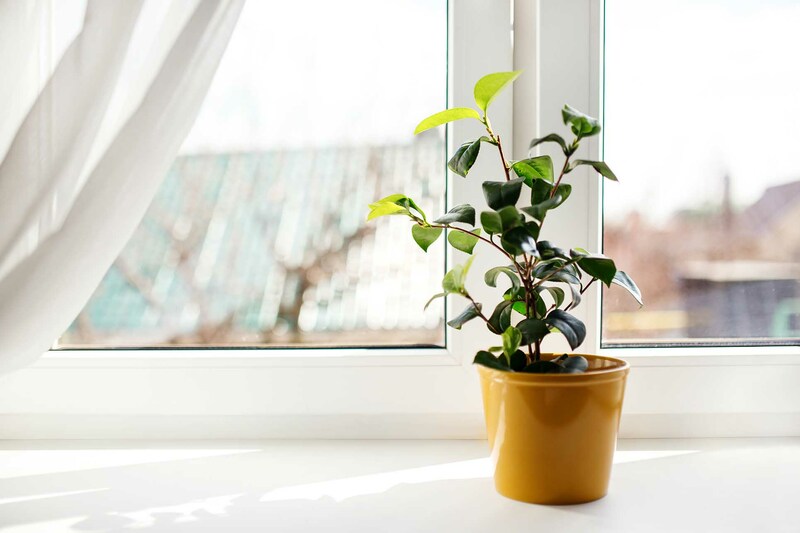 Our technicians focus on making the experience as efficient and stress free as possible because we know that our clients only have so much time to spend on thinking about the windows of their home or business.